If you are a home owner, the safety and cleanliness of your home along with its surroundings are very important to you. If you are one of many who live in a community with shared amenities such as pools and club houses, proper maintenance and cleanliness of the entire neighborhood becomes just as important. For this reason, homeowners should be a part of the HOA committee or at least attend the meetings regularly so that you may have a say when it comes to the community. Some of the reasons why you really should attend the HOA meetings are discussed below. 1.Resolving issues: Facing a problem in the community? 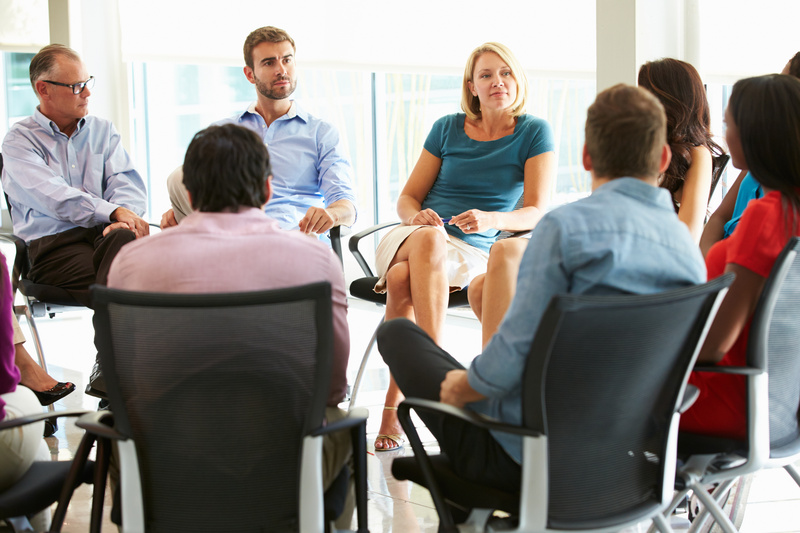 Attending HOA meetings will give you the opportunity to put them in front of the others and get your issues solved faster. 2.Get what you expect: When you pay HOA fees, you expect that your money will be put to good use. Sure you will have access to amenities such as the pool and clubhouse but what about the appearance of your neighborhood. Are the shrubs lining the sidewalks trimmed? Are the streets kept clean and well maintained? If not, these are things your HOA fees should be going towards. Attending meetings will ensure you know what is happening with the money you are paying. 3.Understanding law: Being associated with the HOA gives you a better insight into property and community laws including budgeting and financing. 4.Meeting other members of your community: When you attend HOA meetings, it gives you a chance to meet others who live in your neighborhood. It is good to know your neighbours; especially in the event of an emergency. 5.Leadership skill enhancement: Being a part of HOA meetings gives you the opportunity to rise above your inhibitions and talk about issues as well as fix them. 6.Neighbours connect: While we hardly get time to interact with our neighbours, HOA meetings would be a perfect chance to get to know them and become friends. 7.Community work: Being a part of the HOA within your community will give you the chance to participate in community work such as community yard sales, gardening clubs, maintenance and more. 8.Resume boost: Active participation in your community can actually strengthen your resume as it will give your employer the chance to see the leadership skills and people skills that you already posses. So you see attending HOA meetings is actually a good thing. Knowing what is going on in your community is important. It also helps to know where your hard earned money is going when you pay your monthly HOA fees.